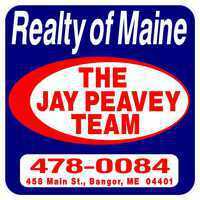 Solid Three Unit in Bangor with many recent improvements. 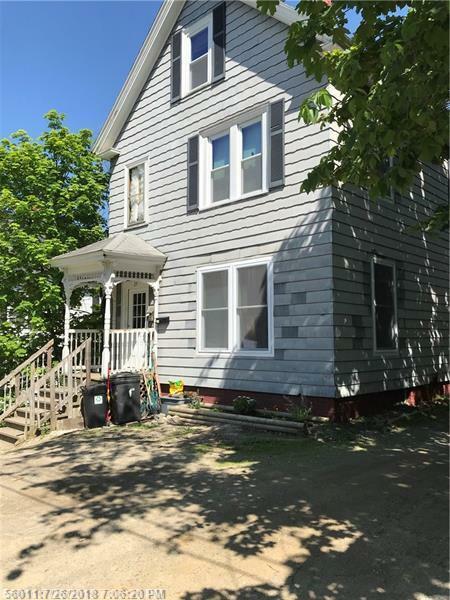 HWBB Biasi, nice floors, new electrical, and plumbing Great updates on the interior including new baths, Kitchens, Tile, Paint, Fixtures, Windows ad Doors. Modern and Sunny, Spacious Units! Great Parking Space in a quiet neighborhood.